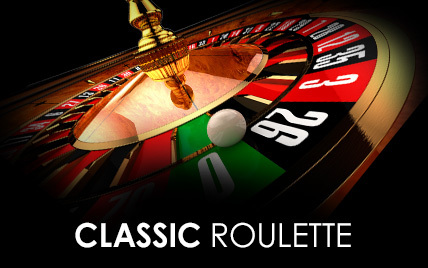 The game is played in exactly the same way as traditional European Roulette. It features a spinning wheel which is divided into 37 numbered segments, from 0 to 36. 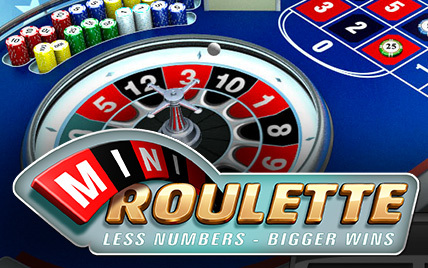 As in most roulette games the numbers are coloured either red or black and the zero is green. 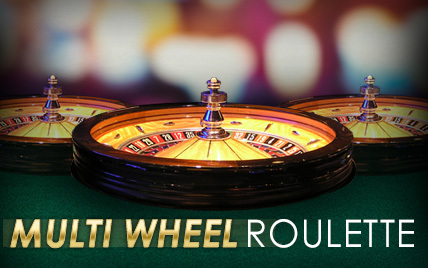 A ball is spun within the wheel and you bet on which number it will stop on. 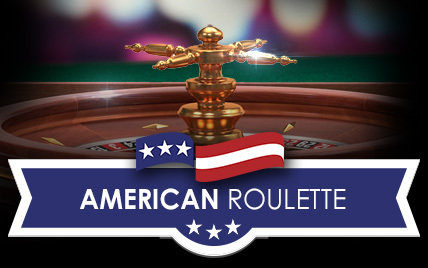 Thanks to an advanced betting area there are numerous betting options and it is possible to develop some advanced betting strategies. 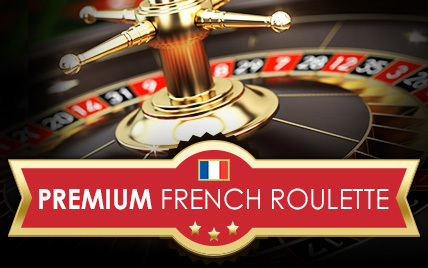 You can bet on individual numbers, groups of numbers based upon their layout on the betting area, reds, blacks, even numbers, odd numbers and more. 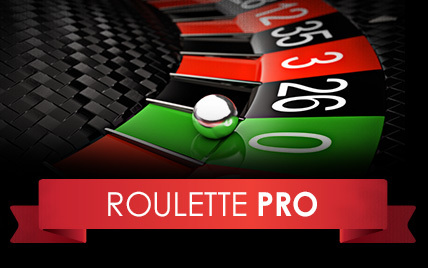 Premium Roulette Pro has a number of features which sets it apart from other games such as the ability to change the angle the table is seen from, the direction the wheel spins and the colours involved. 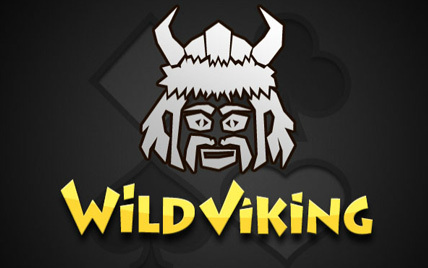 As a result you can customise the game to suit your tastes and needs. 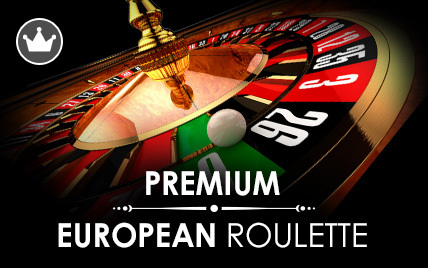 Premium Roulette Pro gives you the choice between two different table layouts. 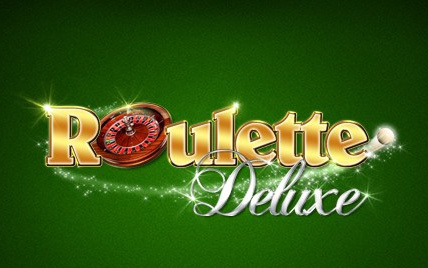 The first shows the spinning wheel in the top left of the screen and the rest of the screen is occupied by the traditional roulette betting area. 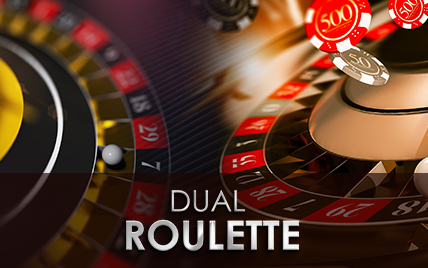 The second option splits the screen in half with the top half occupied by the spinning wheel and the betting area in the bottom half. The game doesn't offer the option of a ‘Racetrack' view. Straight Up: A bet on an individual number. Split Bet: A bet on two neighbouring numbers. Street Bet/Trio: A bet on three numbers in a vertical line (a street). 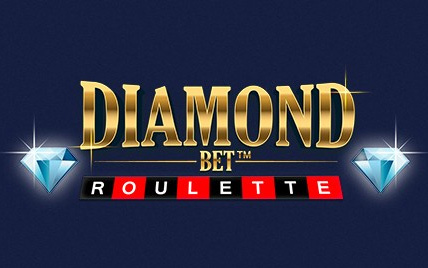 Line Bet: A bet on six numbers, two neighbouring streets. Column Bet: A bet on the twelve numbers of any horizontal line. Red/BlackBet: A bet on the ball landing on a particular colour. 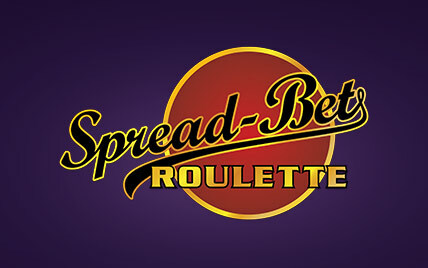 Even/Odd Bet: A bet on even or odd numbers. 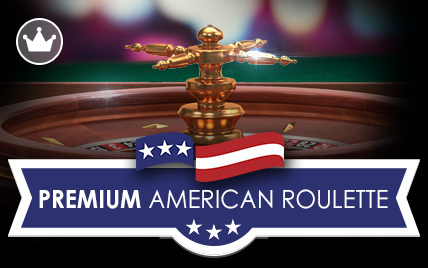 Low/High Bet: A bet on a low or high number (1 – 18 or 19 – 36).